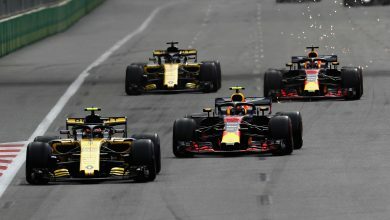 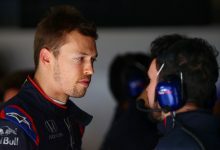 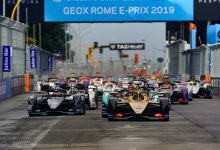 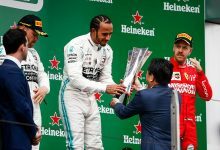 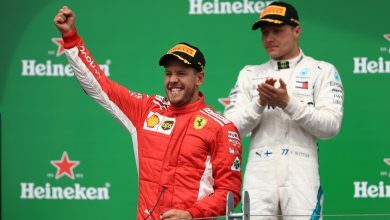 Azerbaijan GP – Red Bull Racing’s Max Verstappen had to watch his teammate Daniel Ricciardo win from the sidelines, having suffered an engine problem early in the race. 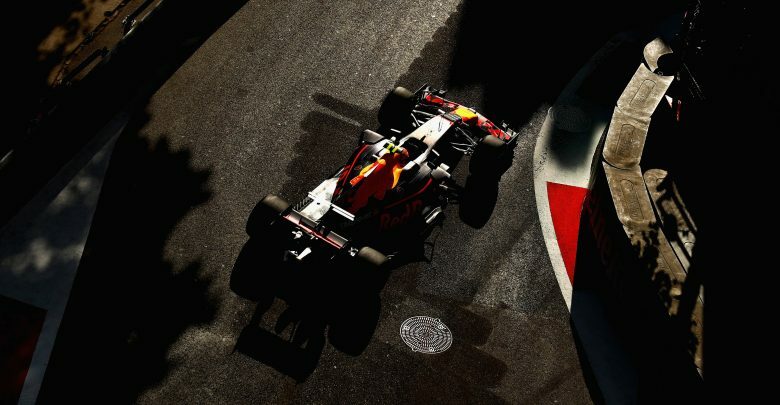 Verstappen had started the race from P5 and was fighting with Sergio Perez over P3 when his car suddenly slowed. 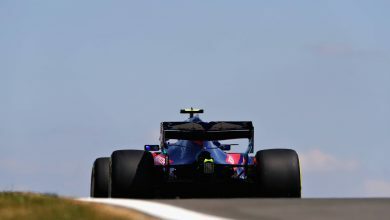 Puffs of smoke from the back of the Red Bull suggested an engine issue and, while his engine seemed to keep itself together enough to get back to the pits, he was forced to retire after his mechanics evaluated his car in the pitlane. 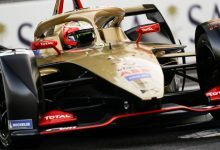 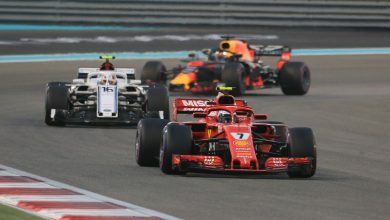 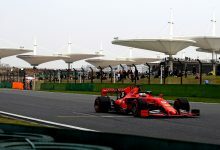 An obviously angry Verstappen vented his frustrations over the radio as he returned to the pits, his second consecutive retirement from a strong points position after a similar failure early in the Canadian race a fortnight ago. 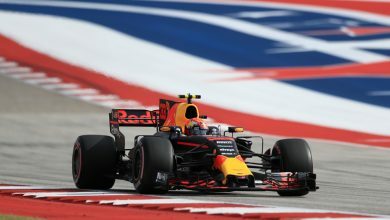 Verstappen had been ahead of Ricciardo, the eventual race winner, at the time of his retirement.